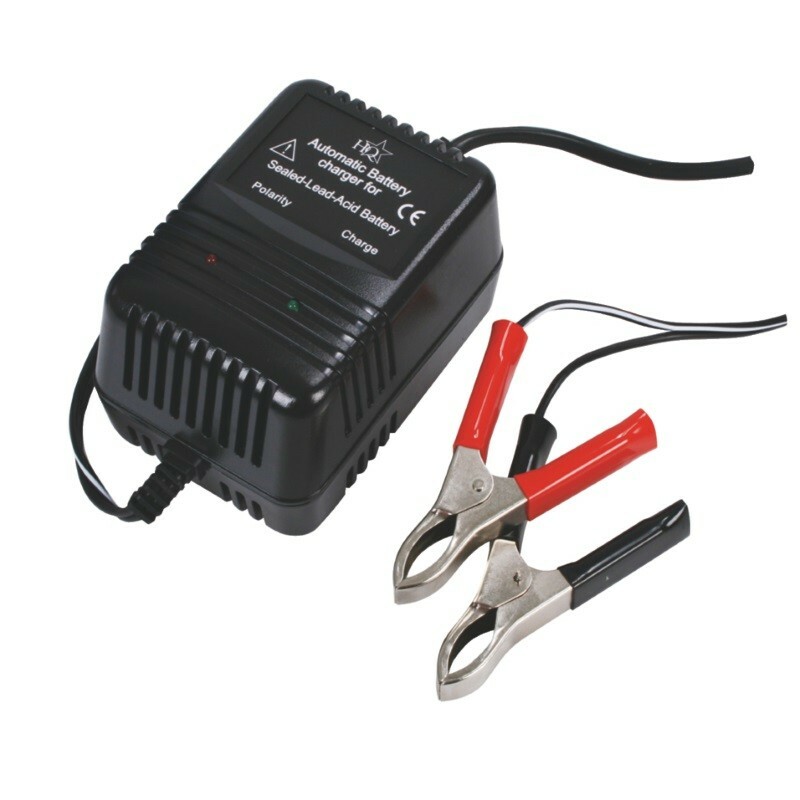 With this charger, all 2, 6 and 12 volt dry lead batteries with a capacity of 2.2Ah to 10Ah can be charged. When the connected battery is fully charged, the charge current is reduced to prevent overcharging. The automatic voltage and current control ensures that the connected battery remains fully charged and that overcharging as well as gas formation is prevented. 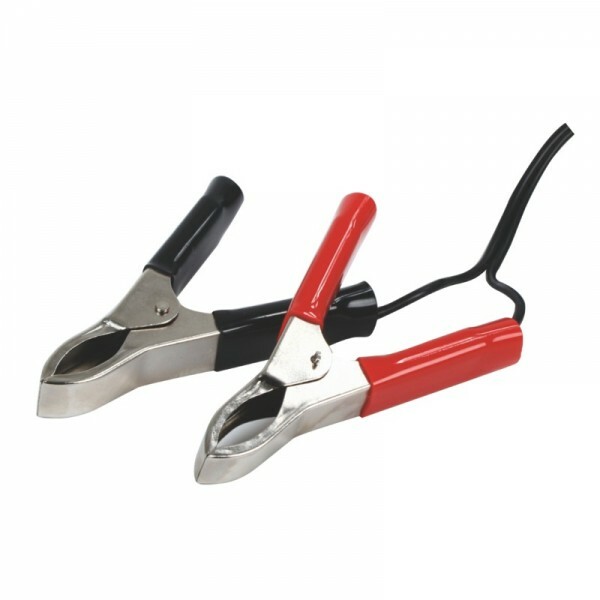 The charger is equipped with a short-circuit protection device and against changing the polarity. If the battery is connected to the charger with the wrong polarity, the red LED will light up and the charging current will go on﻿.